Have you ever wondered why some companies marketing is phenomenally successful for long stretches of time while others seem to burst onto the marketing scene and then quickly fade away? Many marketing companies rely on tricks and manipulative techniques while hoping a big flash splash will do the trick. Another school of thought emphasizes research-based marketing with a principled approach where ads focus on value, testimonials, wholesomeness, honesty, and persistence. 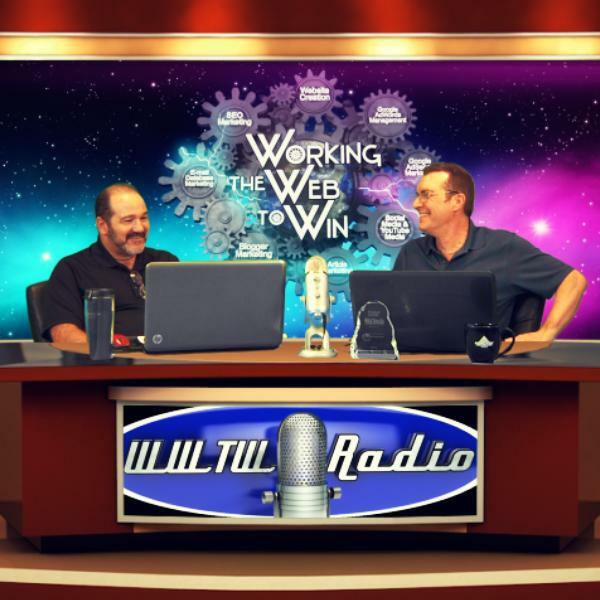 In this episode of Working the Web to Win, we will compare and contrast the two schools of marketing and provide 10 principles we believe produce long term positive results. So tune in and tell your friends to chime in as well as we explore our top ten principles for marketing success.